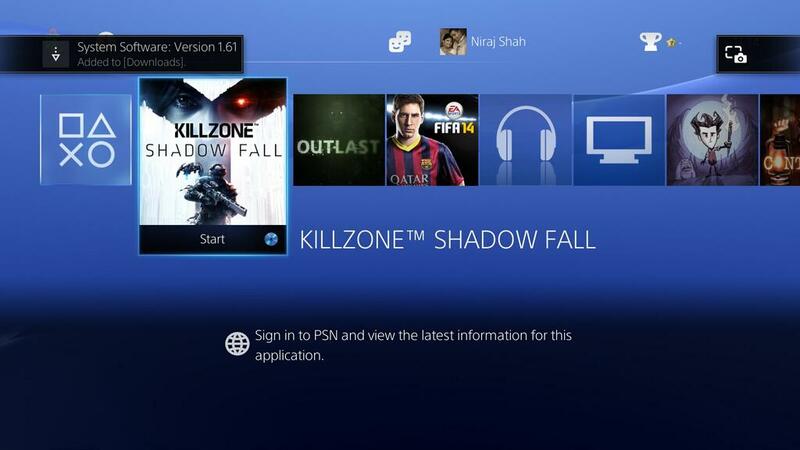 A new minor firmware update for the PS4 is now available, updating the console to v1.61. 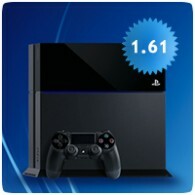 The firmware is mandatory, which means it must be installed before you can access the PlayStation Network. The update, which is 336 MB in size, improves system stability. If you left your PS4 in stand-by mode, hopefully it will have automatically downloaded so you just have to install it.